MoviePass has announced a new set of subscription tiers to reintroduce an unlimited plan. The movie subscription service has been going through a lot of changes since coming out with the $9.99 monthly price tag that allowed users to see any movies that they wanted and go to the theater as much as they wanted. This unlimited service was thought to be too good to be true, and it really was. Problems started to arise almost instantly as theaters started to get angry at the service. 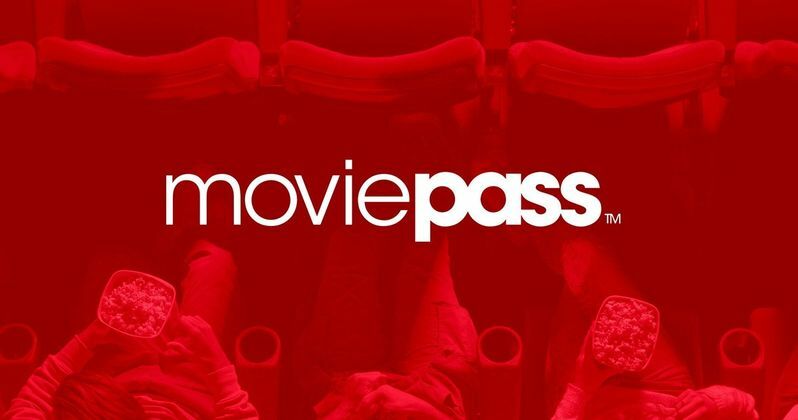 Now, MoviePass is attempting to make a comeback with all-new price tiers. Pricing will fluctuate, depending on your location, but the $9.95 "Select" tier allows subscribers in middle America, where tickets are usually cheaper, to see three movies a month at some point during a specific theatrical run. The "Red Carpet" tier costs $19.95 and lets people see any three movies of their choice at any time and in IMAX, 3D, and other premium formats. As far as price fluctuations, it looks like the cost of MoviePass in major cities will range from $14.95 to $24.95. MoviePass has plans to announce another "unlimited" plan next week. However, pricing information has not been revealed for that tier as of this writing. The theater subscription service is looking forward to mending relationships with theaters as it tries to roll out its new sustainable business model. Khalid Itum, executive VP of MoviePass, had this to say about the new business model that the company is trying. "It's a tribute to our friends in exhibition. We're saying that the best place to see a movie is a movie theater. That's means getting off your couch and going to one. That's sort of a story of human triumph fulfilled, as well as a story of our company fulfilling our promise to you as a consumer." Using MoviePass in the past was a giant headache with practically zero customer service. Some customers who opted to quit after going from unlimited movies to a few a month are still being charged since they can't get ahold of anybody. The company is going to have to do a lot more than just offer up a new plan of attack that hopefully won't alienate theaters again. According to Khalid Itum, the new strategy is to "stabilize, optimize, and grow," which means that they won't be asking for a cut of concession stands any longer. MoviePass is also offering theaters a chance to start their own services and utilize their technology to do so. But, will this all be enough? AMC's A-List is a similar subscription service that allows users to see three movies a week for $20 with some stipulations. The app reportedly works a lot smoother and has excellent customer service, which sounds like it already tough to beat. For those hoping to see MoviePass make a comeback, the time could be approaching. This news was first reported by Variety.